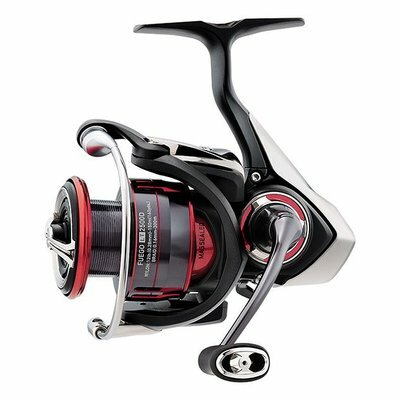 These fine new reels reflect the sophisticated engineering and design that has vaulted spinning reels on to the center stage of the bass fishing world. The Zaion Body is composed of a “high density” carbon strain material that is lighter and stronger than conventional construct material. 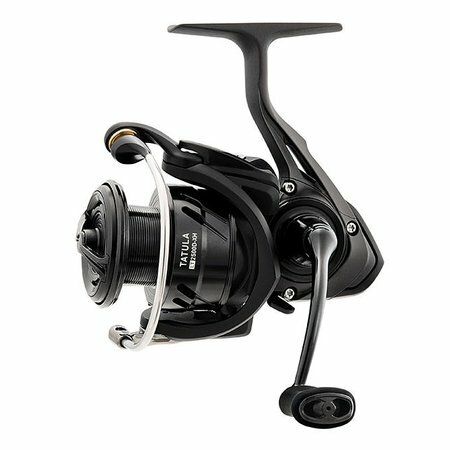 This Tatula LT reel is one of the lightest spinning reels out in the market. The state of the art Air Rotor design is 15% lighter yet stronger by dispersing the pressure evenly over the part. The digitally Machined Aluminum Alloy Digigear is smooth and flawless delivering the power of the handle directly to the rotor with no play. The 7 ball bearing system allows the parts to move effortlessly. 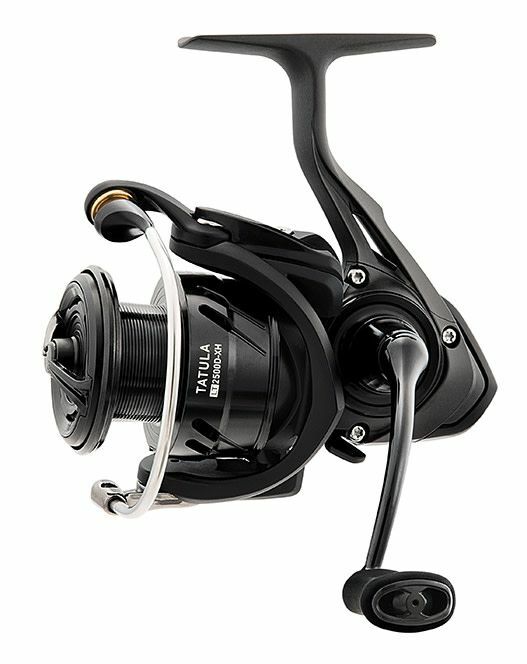 The Daiwa Tatula LT series of spinning reels utilizes state of the art materials and technology to create a versatile tool designed with the more sophisticated bass fisherman in mind.